Getting here: Please see our location page for our location, a map and a guide to parking. Before the procedure: If you are accompanied by an adult family member or friend, they will be allowed to stay with you during a portion of the pre-operative procedures. Due to limited space, we ask that you have only one visitor accompany you into the pre-op area. Other friends or family members are welcome to wait in the reception area. During the procedure: It is important that the friend or family member who accompanied you stay in the vicinity of the reception room during your surgery so that he/she is available to speak with your surgeon. 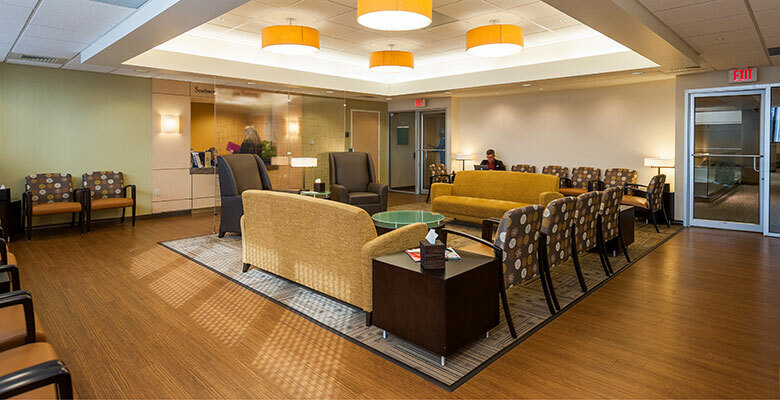 Other friends or family members are welcome to wait in the reception area or in the PeaceHealth hospital cafeteria, which is in an adjoining building and can be a comfortable and convenient place to wait during surgeries. After the procedure: Once your procedure is complete and you have been awakened, a staff member will find your designated family member and accompany them back to visit you as you recover from the effects of anesthesia. 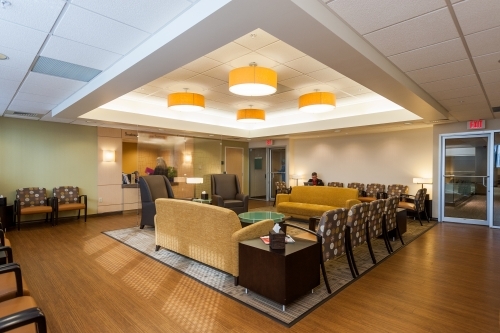 We can accommodate one visitor at a time for adult patients, and two visitors for patients under the age of 18. For patients who are children: If the patient is under the age of 18 we require that a parent, guardian or legally responsible adult remain in the reception area during surgery at all times. 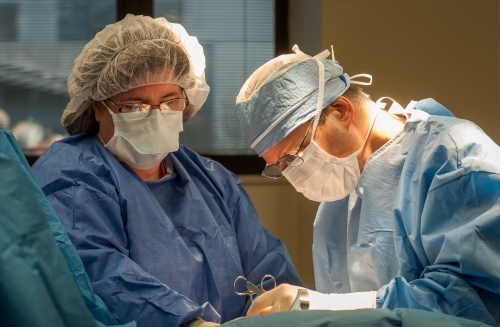 The surgeon and staff will look for you to discuss post-operative instructions and care.